What a lot of eagle-eyed readers there are. I feel suitably chastised following my display of ignorance last week when I described my “teaming bees” rather than “teeming bees” which resulted in many telling us about it. We do our best to catch the typos knowing that we’ll hear about it if we stray too far. Keep it up! The proximity of Foster’s Mill in Swaffham (home to Prior’s Flour) with its neighbouring smock tower mill is unique in the UK. Listed as buildings of national importance, there is a threat to them as is increasingly common throughout the UK in the search for locations for more housing. The local plan for the area has earmarked the pocket of land east of Foster’s Mill which at the moment is the only direction from which the best unhindered wind comes – pretty important for a working windmill. Naturally Jon at Foster’s Mill is pretty worried about the impact on the local environment and his ability to mill. He has much more about it on his blog. We really like to hear about dedicated people doing good things and using the bread and baking to achieve them and hope you will find them interesting too – maybe you’ll want to get involved. If you know of someone doing something special through bread please let us know and we’ll tell everyone. It can be very short and simple, but a good photo will help. 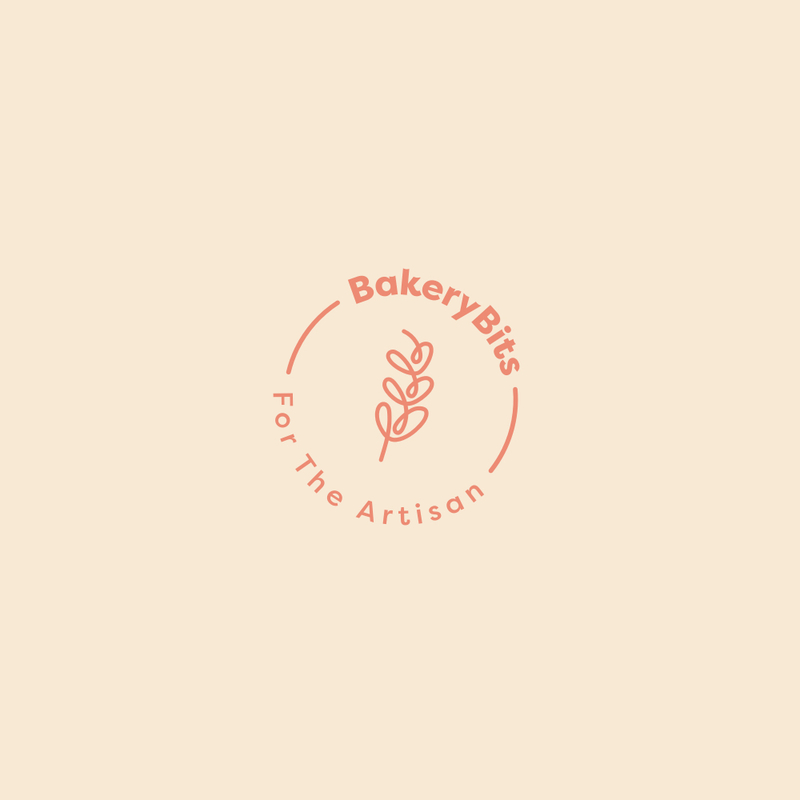 Better Health Bakery is an artisan bakery based in East London, part of Hackney mental health charity, the Centre for Better Health. As a social enterprise we provide trainee placements to adults recovering from mental ill health. Find out all about them at their website. This week, Vanessa has come up with a recipe that is delicious and is something to smile about. Last week, my mouth started watering at the thought of salty Halloumi (or squeaky) cheese and decided to bake a loaf studded with chunks of it along with a big handful of fresh herbs which compliment it really well. I wrapped the cheese in a soft, white dough then coiled it to form a spiralled loaf and popped it in a Pullman tin to hold the bread in shape during the final prove and baking. The finished loaf looked really impressive and tasted fabulous. We ate slices of warm Halloumi and herb bread with tomato soup for tea, and I’m planning on making this again later in the year to take on summer picnics. I’ve reduced the salt slightly in this recipe to 8g to accommodate the extra salt in the cheese. It is worth tasting your cheese as various brands have different salt levels. Halloumi works well in the bread as during the process of making it, it is cooked in the whey which changes the proteins so that it doesn’t melt in the way that most others do, making it ideal to put through the loaf. In a small bowl, mix the yeast with 30g of the water at 30°C and the caster sugar. Allow to stand for about 15 minutes, until it has developed a slight froth on the surface. Make the dough: place the flour and salt in a large mixing bowl and stir to combine. Add the yeast mixture and the rest of the water and use your hand or a dough whisk to mix everything together until there is no dry flour left and you have a shaggy dough. Tip the dough out onto the work surface and knead for 10 minutes. By this stage the dough should be smooth and elastic. Form the dough into a ball and place it back in the mixing bowl. Cover the bowl with a clean, damp cloth and leave at room temperature for 1-1½ hours. While the dough is rising, put the Halloumi into a medium bowl with the olive oil, the mint, parsley and spring onions. Season with a pinch of salt and a good grinding of black pepper. Stir, then cover and leave for at least 30 minutes. Prepare the Pullman pan by lightly greasing the sides, base and lid with butter and dusting lightly with flour. When the dough has almost doubled in size, gently tip it onto the work surface and press it out to form a rectangle approximately 11” x 15”. Spread the Halloumi and herb mixture evenly over the top of the dough. Working from one of the long sides, roll the dough up like a Swiss roll. Press gently on the seam with your fingers to seal. Place the roll of dough in the prepared Pullman tin, cover with its lid and leave to prove for about 30 minutes. Preheat the oven to 190°C / 375F / gas 5. Bake for 1 hour, remove the lid for the last 10 minutes of the bake for the loaf to develop a golden brown crust and until the base of the loaf makes a hollow sound when tapped. Remove the loaf from the tin and place on a cooling rack. USA Pans is part of the world's largest industrial bakeware manufacturer. The pullman pan is tough like commercial bakeware but designed for the domestic baker. Measuring 33cm (13") long and making 4" (10cm) slices, you can make a perfect sandwich loaf. Pelia Extra-Virgin olive oil is a very fresh and grassy olive oil with a very delicate flavour and a smooth aftertaste that doesn’t burn the throat. Agrano Bioreal® dried organic instant yeast is available in both 9g sachets or 500g vacuum packs for the busier baker. Made without industrial chemicals, organic yeast is an excellent proving agent with very good keeping qualities.